The robot is based on a number of standard and custom indicators. The EA follows a trend when the market is most calm, thus minimizing drawdowns. 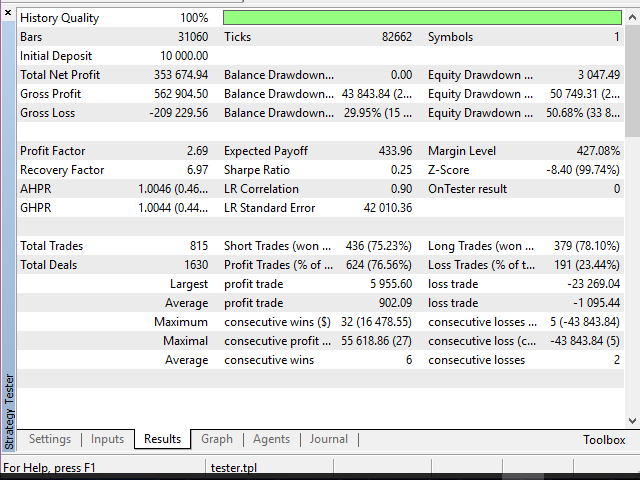 The robot can be used on almost any currency pair with preliminary optimization. The first distinctive feature of this robot is that it is able to save the optimal settings obtained during optimization to separate files and then upload them from that files later. All you need to do this is to optimize the robot in the normal mode, then perform control tests with the best results (including SavingSetFileAndTrade flag). The parameters are automatically saved in the common folder of all terminals. The last pass settings have a higher priority. 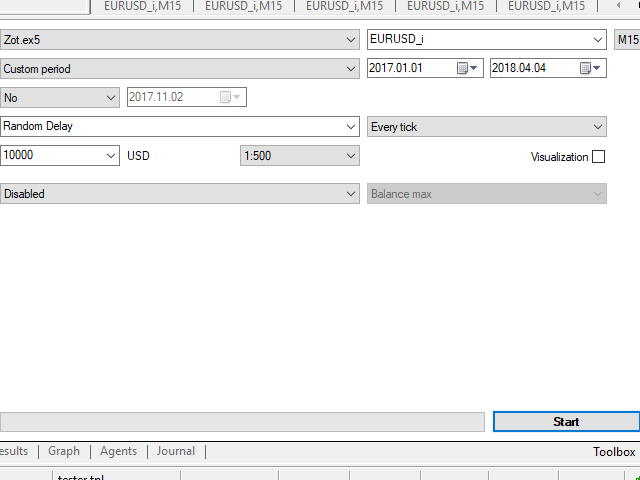 The method's distinguishing feature is that the obtained files with settings in MetaTrader 5 can be used in MetaTrader 4 with equal success. MetaTrader 4 and MetaTrader 5 have a common folder, so there is no need to move files within a single PC. It is possible to move /vps files to another PC. 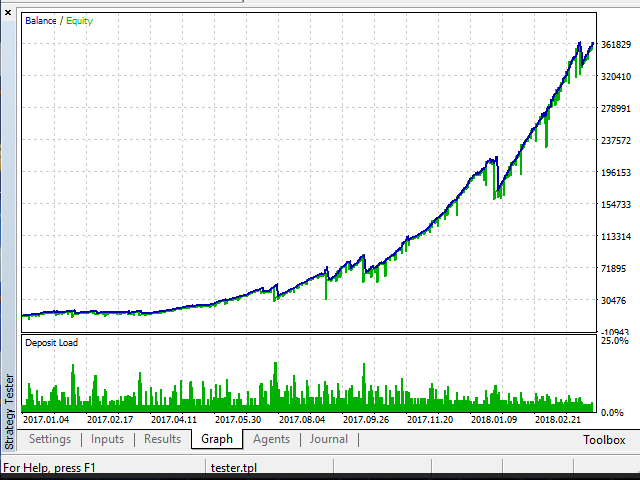 Zot MT5 reads only files created in MetaTrader 5. To optimize the robot, download the ready-made set file where the optimal settings are set (marked with variable checkboxes - start, step, stop). You can find it in the Comments section. Chart period - M15 (can be optimized with periods M1-M15). 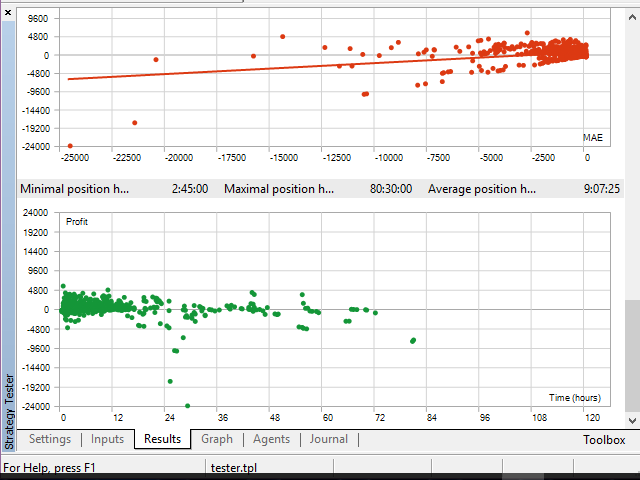 Optimization is faster if performed by Open prices followed by control check on all ticks. It is better to optimize the robot for the last 12-18 months. This is not a tester toy. It cannot be used without optimization.